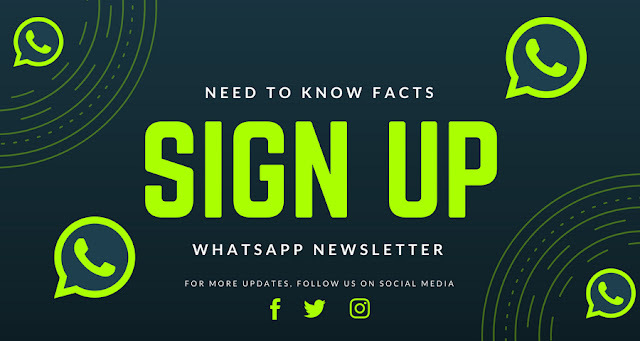 Sign up for the Need To Know Facts WhatsApp Weekly Newsletter. 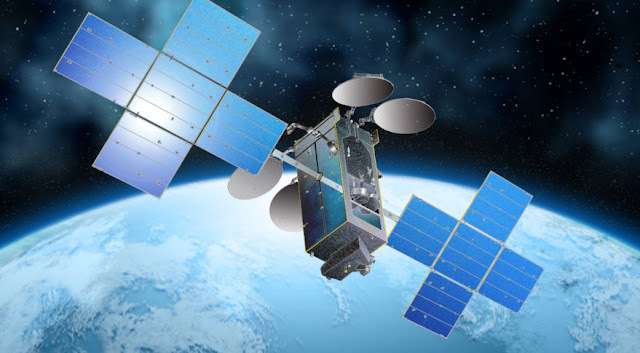 Save +2765 504 7386 as a contact on your smartphone, with the contact name Need To Know Facts. You will then be added to the Need to know Facts WhatsApp list. To stop receiving the weekly newsletter, please send the word STOP to the Need to know Facts contact, and you will immediately be taken off the WhatsApp list.